When hosting an event, our only intention is to make an impact on the minds of our guests. It is crucial that they leave the event longing for more and with a high regard for the host. We make sure you achieve the goal. We are Sri Balaji Tours & Travels, a renowned and responsive MICE Services provider from Kharagpur, West Bengal. We offer our services all over the world at reasonable costs. Contact us for organizing Meetings, Incentives, Conferences and Private or Corporate Events for you and sit back. 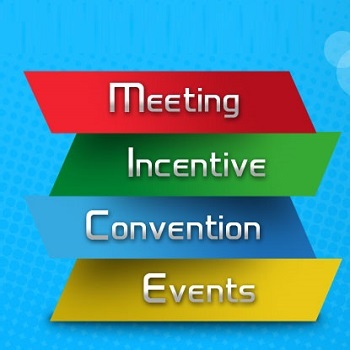 Allow professionals to plan, arrange, organize and work out all the aspects of a good event.